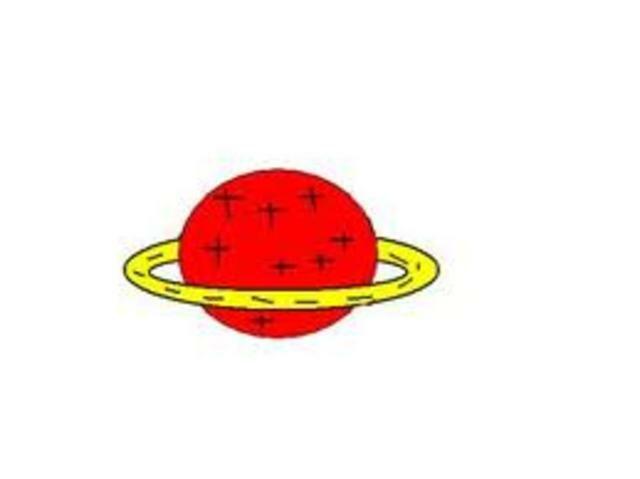 Aristotle developed the theroy that all matter consisted of four elements, earth, air, water and fire. 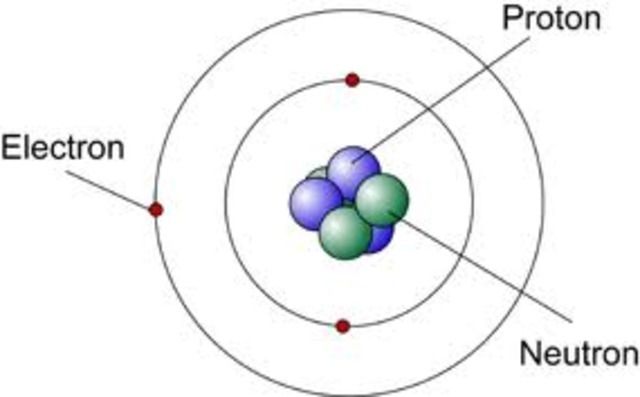 Thought everything in the universe is composed of atoms. 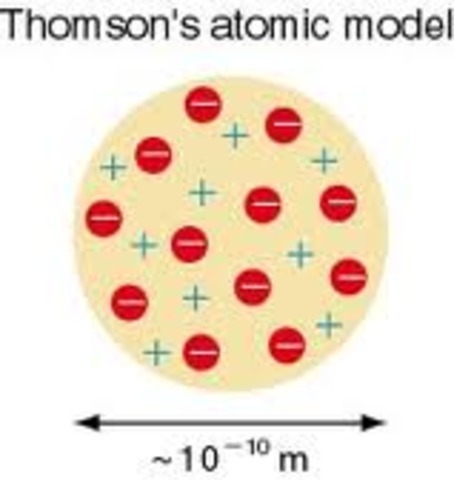 John Dalton pictures atoms as indestructible particles with no internal structure. 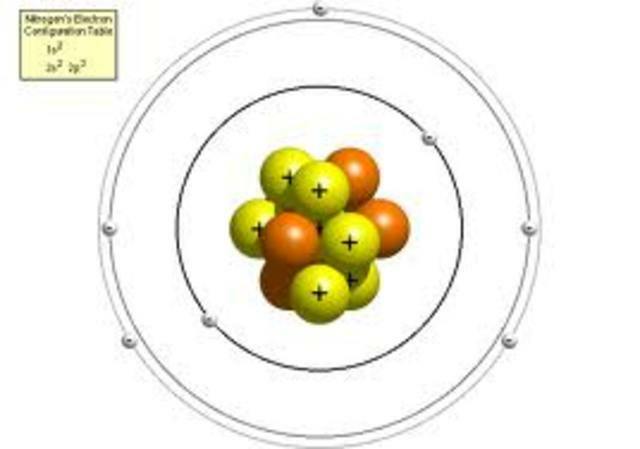 French physicist who while investigating fluorescence in uranium salts discovered radioactivity that is like x-rays but unlike x-rays could be deflected by a magnetic field so it must consist of charged particles also known as atoms. 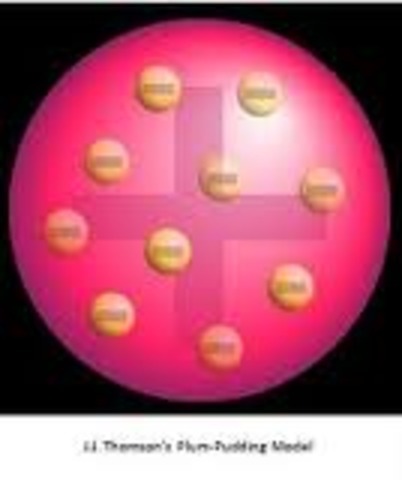 A British scientist discovers the electron leading to his "plum-pudding" model. 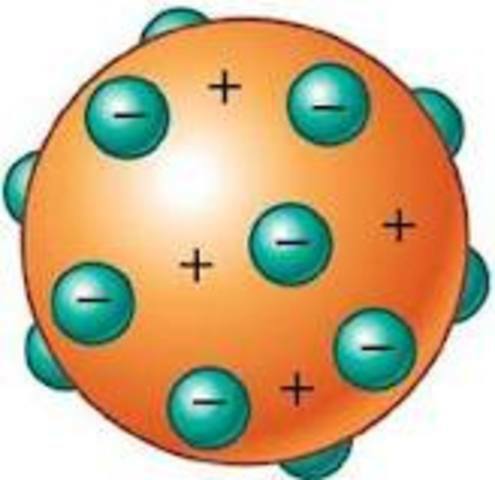 A Japanese physicist suggests that an atom has a central nucleus. 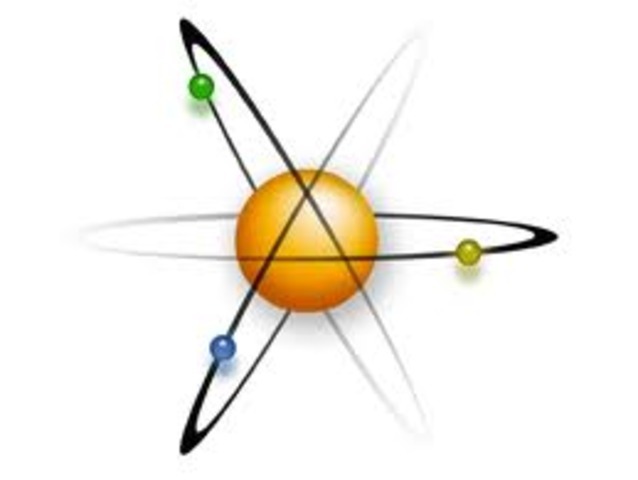 New Zealander states that and atom has a dense positively charged nucleus. 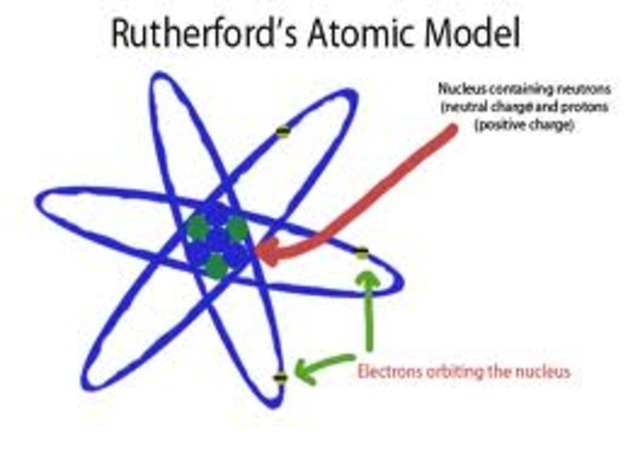 Helped and worked on Ernest Rutherford's atom model. 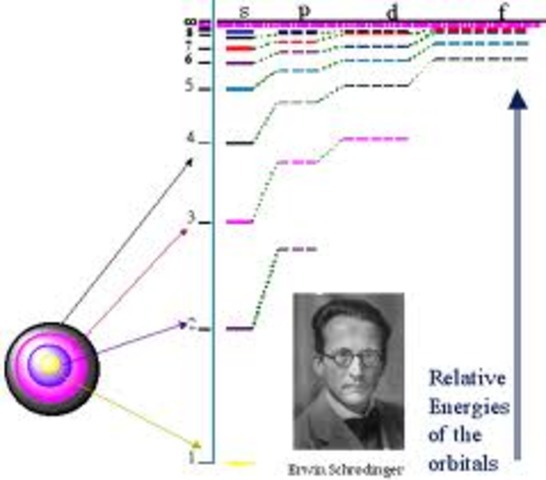 He applies quantum theory to Rutherford's atomic structure by assuming that electrons travel in stationary orbits defined by their angular momentum. 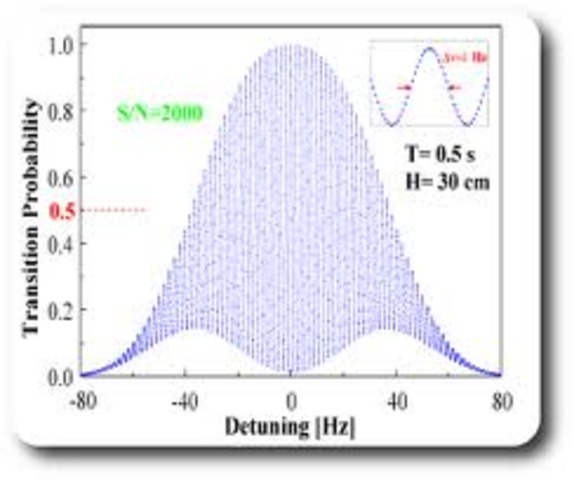 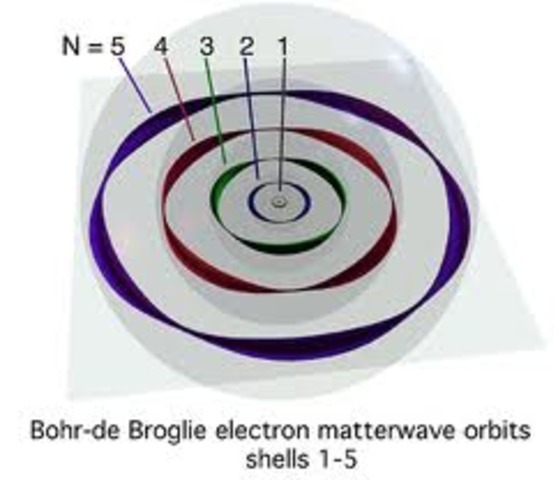 He proposed that electrons could behave as waves under some conditions. 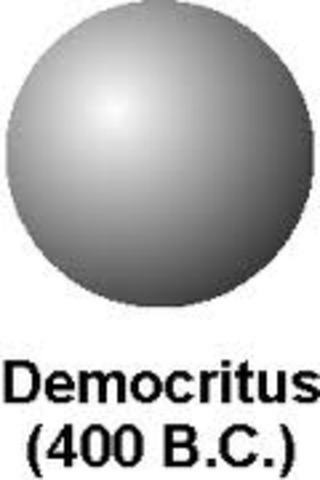 He determined how to find the probability for where the electron is in an atom. 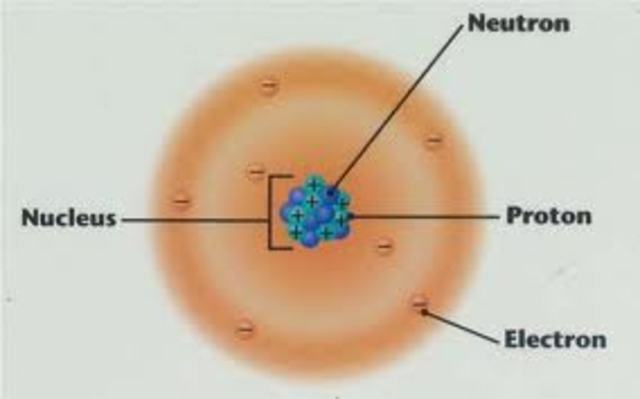 He first man to discover the neutron-the neutrally charged particle of the nucleus.